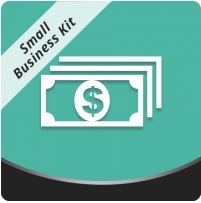 Being a part of Small Business Kit, this tool has two purposes. First of all, is designed to increase the loyalty of your customers. 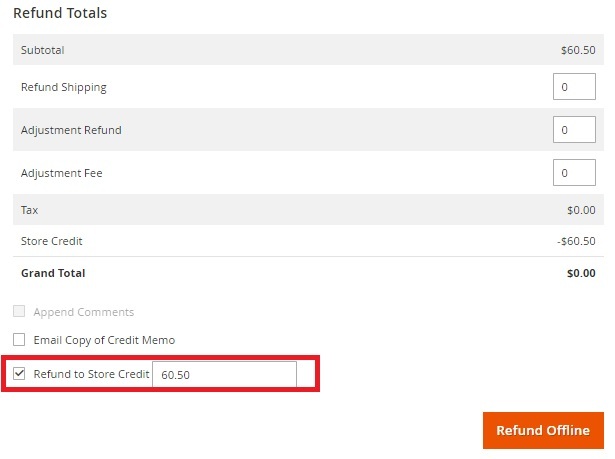 Next, the Aheadworks Store Credit and Refund Magento 2 extension provides the ability to process refunds with in-store currency. For more precise operation, it allows to fully leverage product, cart, customer group, and store view conditions. Refunds happen, and you should be ready to provide appropriate experience to keep customers loyal to your online storefront. The Store Credit and Refund module offers the ability to replace monetary refunds with an in-store currency – a store credit that can be spent on any other product from your website. Furthermore, Aheadworks Store Credit and Refund Magento 2 extension can be utilized to promote your brand among the existing clients. You only have to add a $5 credit to the store balance. Thus, you will motivate them to make additional purchases and generate more sales on your web store. From the backend perspective, all necessary information on the latest transactions is gathered in a grid. As for customers, they also get a new account section. 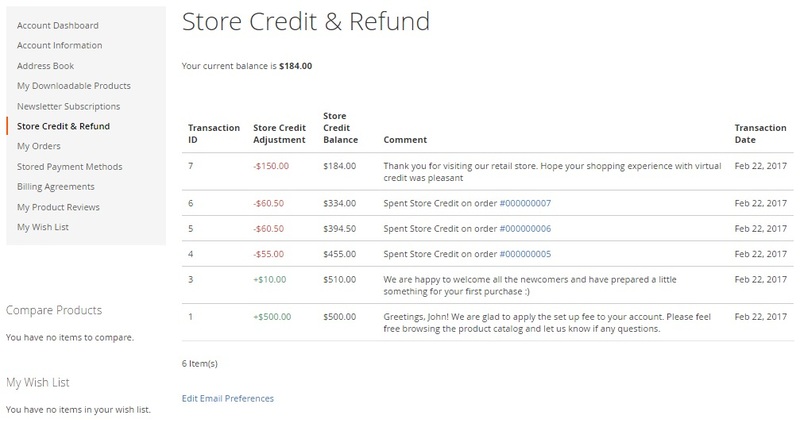 Store Credit & Refund section in customer area shows current credit balance and all transactions and allows subscribing to credit balance updates. Besides, the module displays prices considering store credit balance. This feature is optional, but you can activate it to leverage it as an extra incentive for customers showing how much they save when using their store credit. Furthermore, the store credit module is integrated with the Smart One Step Checkout by Aheadworks. The integration enables online shoppers to spend their store credits and complete their orders seamlessly on the One Step Checkout pages. To create a refund, go to Sales -> Orders. Here you can select an order that requires a refund. On the order view screen, hit the Credit Memo link on the top right. A window with a new memo will be displayed. Now, scroll until the end of the page. Here, you can see the Refund Totals section. Activate the Refund to Store Credit option and enter the necessary amount. Thus, instead of a monetary refund, you provide a customer with an in-store currency that can be spent on any other product from your Magento 2 website. Created By – who created the transaction. Note that you can show/hide columns and save custom grid view. 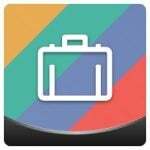 Use filters to find certain transactions. To add a new transaction manually, select a website, specify the balance adjustment value, add comments for both customer and administrator, and add customers. Besides, there is a grid that allows monitoring balance changes per each customer. It shows customer name, lifetime sales, current balance, total store credit earned and spent, store view, and whether he or she is subscribed to balance update notifications. The grid can be customized by hiding columns, and the new view can be saved. You can apply filters to find a necessary customer. As for the extension configuration, it is divided into three parts: General, Storefront, and Email Notifications. Allow applying Store Credit on Shipping. Display prices discounted by available Store Credit. 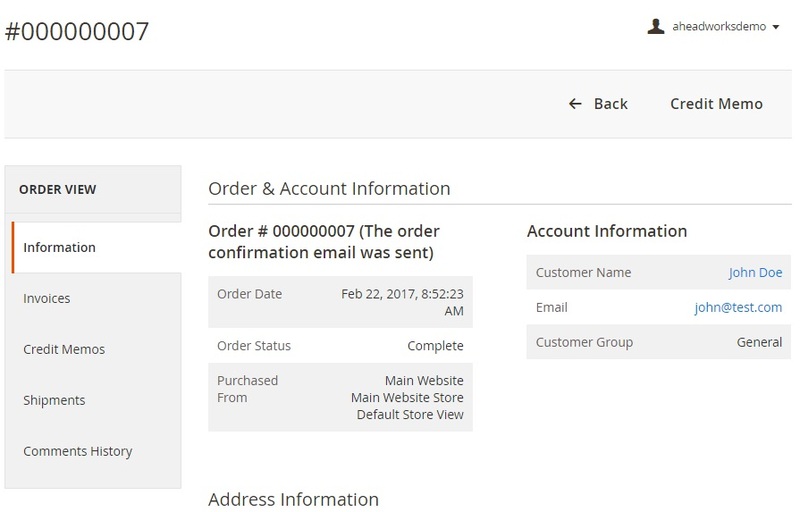 As for Email Notifications, the Store Credit and Refund Magento 2 module allows you to subscribe customers to email notifications automatically. Besides, you can select email sender, balance update template, and the event when a store credit balance notification is sent. First of all, let’s take a look at a product page since it has some improvements. First of all, it is a credit balance that is displayed above on the right. Another feature displays product price discounted by available credit and informs a customer that store credit can be applied at the checkout. Now, we’d like to draw your attention to a customer’s account. It gets a new section – Store Credit & Refund. Current credit balance and a grid with all credit transactions are displayed here. 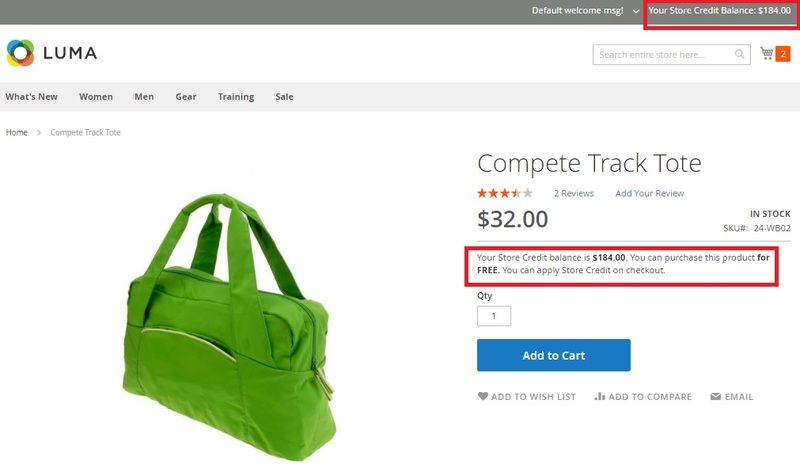 The Store Credit & Refund Magento 2 extension offers one of the most easy-to-use and at the same time cheapest tools – the price of the module is $79 – to implement the store credit functionality. After installing the module, you will provide customers with the missing functions making their refunds easier and your business loss-free. Check the Aheadworks website for more information.